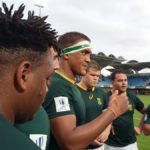 The Junior Springboks played against Georgia U20 live in Paarl on Tuesday. 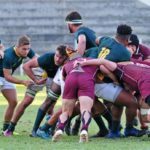 The Junior Springboks will face Georgia, Argentina and a Namibian XV as part of their preparations for the World Rugby U20 Championship in Argentina in June. 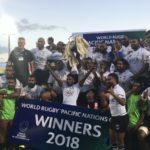 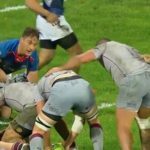 Georgia scored 17 unanswered points in the second half to defeat Samoa 27-19 in Tbilisi on Saturday. 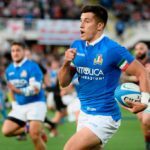 Flyhalf Tommy Allan contributed 13 points as Italy defeated Georgia 28-17 in Firenza on Saturday. 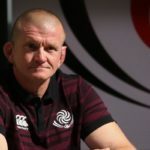 Former England prop Graham Rowntree has been appointed as Georgia’s forwards coach until the end of the next year’s World Cup. 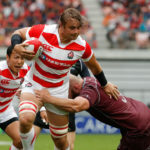 Lock Wimpie van der Walt scored a try as Japan thrashed Georgia 28-0 at the Toyota Stadium on Saturday. 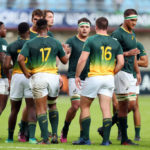 Junior Boks assistant coach Bafana Nhleko says the team needs to improve before its next U20 Championship match against Ireland on Sunday. 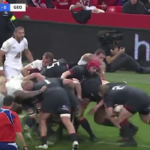 Wales battled to an unimpressive 13-6 win at the Millennium Stadium in Cardiff.